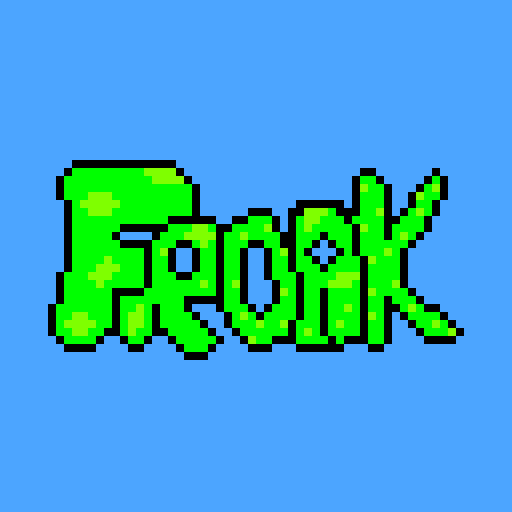 So, we took part in the #lowrezjam 2017 and this is our entry, Froak! 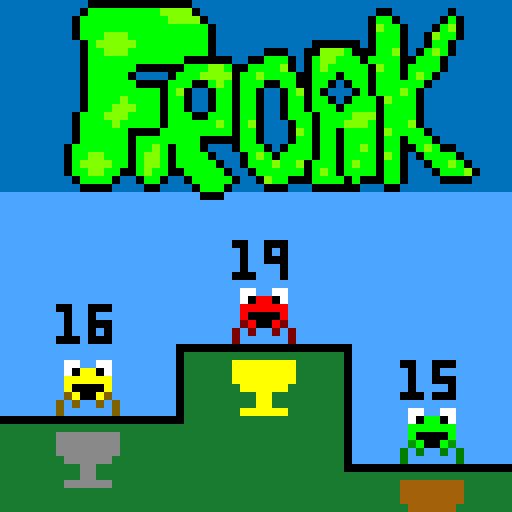 It's a party "battle"-like game, where the objective is to pick a coloured frog, and eat as many flies as you can. Preferably more than the other frogs. 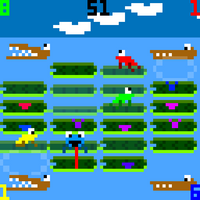 You can bounce on their heads to slow them down, and the lily pads slowly sink as you sit on them. And watch out for the snappy crocs! It's a simple little game, but we've enjoyed working on it, and hope you enjoy it too. You can play in the browser, or download the Windows version to play offline.